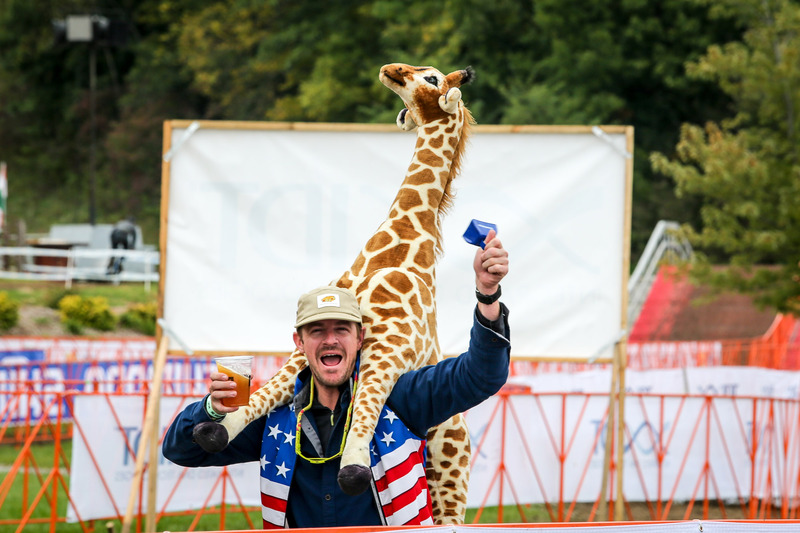 The Jingle Cross Beers & Gears Oktoberfest will be a full blown Oktoberfest celebration this year! We will have a great selection of the finest craft beers all weekend long. Details to follow!